From architectural feats to ancient landmarks, there are many icons that are worth seeing in Europe, including those that you can explore for free. If you are planning a vacation soon, below are some landmarks that you should include in your Europe itinerary. This campanile or bell tower was constructed in 1173, but it was not immediately finished because of the disruptions, including war and debt. This 55-meter tower was constructed on soft ground, which is why it started leaning just as soon as the construction reached the third level. 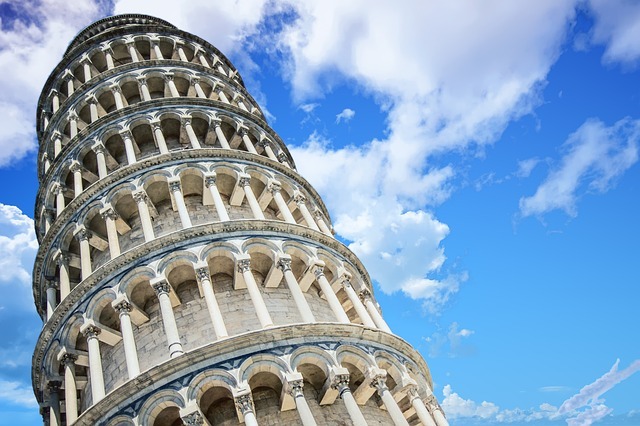 It is said that the tower leans at about one to two millimeters annually.Here are some top tips for a day trip to The Leaning Tower of Pisa. Also called Flavian Amphitheater, this is one of the icons that you should see at least once in your life. Your trip to Rome won’t be complete without getting tickets to the Colosseum and seeing it. During the ancient times, it used to be the venue of gladiatorial shows with seats that are arranged based on class. Those who are from the upper echelon of the society are seated at the front. Despite being damaged by earthquakes in the past, it remains to be one of the most beautiful landmarks in the country. This palace fortress is located in Andalusia, Spain. It is a palace and a fort recognized as a World Heritage Site. It is known as a pilgrimage site, which is why it is usually crowded. It is one of the perfect depictions of Moorish culture in Europe. According to some poets, it is a pearl set in emeralds, which in itself is already intriguing. 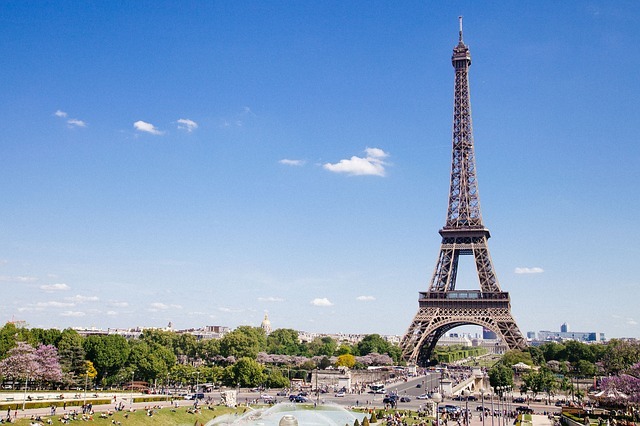 No visit in Paris will ever be complete without seeing the Eiffel Tower. This wrought iron lattice tower is perhaps one of the most photographed landmarks in the world. Its construction started in 1887. During its construction phase, it was criticized by artists, but today, it is one of the famed icons around the globe. It has restaurants and an observation deck that will provide an unrivalled view of the city. When visiting London, this iconic landmark is hard to miss. It is the perfect opportunity to learn about the government and the monarchy. There are audio and guided tours that are available, which will provide the perfect opportunity to learn about its history. Some of its parts that are accessible for the general public include Westminster Hall, Queen’s Robing Room, Lord’s Chamber, and Royal Gallery. Its accessibility from London is one of the reasons for the popularity of this historic landmark. The stones are believed to have been in their position for more than 4,500 years. The bigger stones are made from sarsen, and the largest has a towering height of 30 feet and weighs 25 tons. 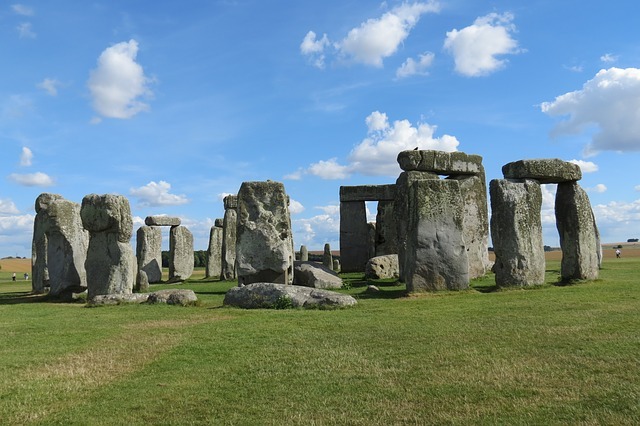 The story of how people got the stones to Stonehenge is fascinating, so it is definitely worth doing your research beforehand so that you can truly appreciate this astonishing landmark. There’s so much to see and do in Barcelona, so here’s three-day itinerary to get you started in Barcelona. All over Barcelona, you can see numerous works of Antoni Gaudi, but the Sagrada Familia is perhaps the most popular. Its construction has been witnessed by more than five generations, but even now, it is still unfinished! A declared UNESCO World Heritage Site, this basilica has stunning beauty from the outside to the inside.